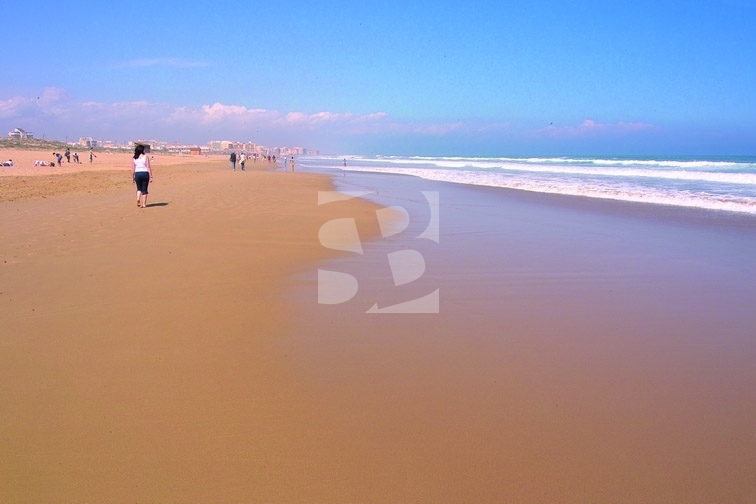 APARTMENT IN THE CENTER OF LA MATA beautiful corner apartment with unobstructed views to the sea and closed garage ideal to live all year round or enjoy your family vacation. The very bright housing has three bedrooms with fitted wardrobes, two bathrooms one of them with window, independent kitchen with gallery and large living room with glazed terrace in sliding. All the rooms have beautiful views of the sea that give this house a great value. 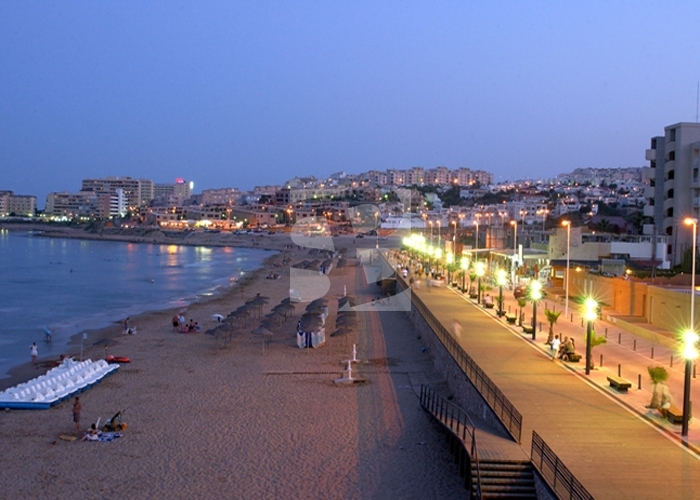 Its location at the foot of the cozy village of La Mata means that you can enjoy all the advantages of having all services on foot with a wide range of leisure activities throughout the year. In addition, the price includes a GARAGE space. If you want to have a perfect apartment to live all year in a privileged enclave this is undoubtedly your home.